The Spring Equinox falls between 19-22 March each year during a period when daylight and darkness is balanced, and the sun begins to move forward. Flowers start to bloom, lawns are continuously being mowed at awkward hours, and I have to stock up on sunscreen and Claritin. Eostre (aka Easter, Ostara, or Ishtar) is the German goddess of Spring and fertility who loves rabbits and is said to have shape-shifted into them often. 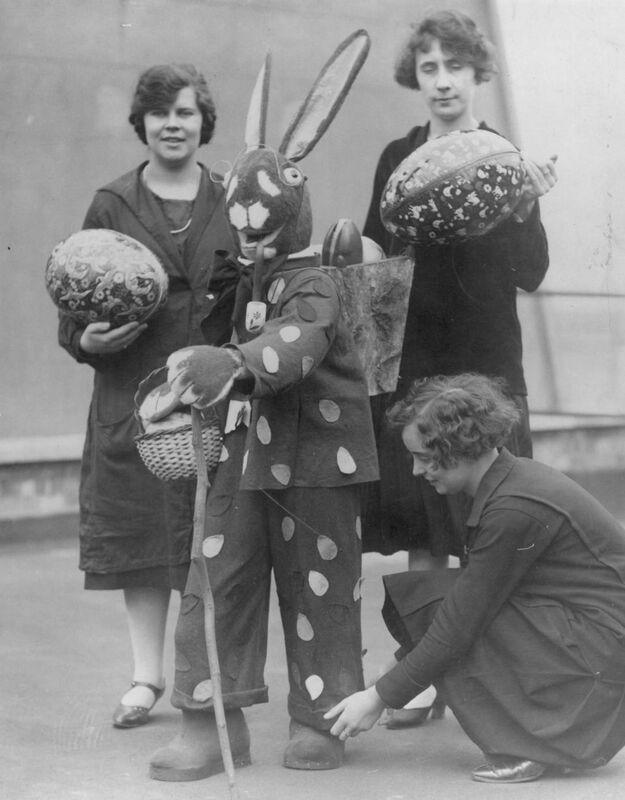 Eostre‘s followers honour her by offering cakes and eggs they had dyed and decorated in exchange for a blessed Spring, abundance, fertility, happiness, light, and more. Rabbits are a well-known symbol of fertility and new life due to their capacity for fast, frequent reproduction and growth. But listen, rabbits don’t lay eggs. That was a funny children’s’ story created by German immigrants aka the Pennsylvanian Dutch community back in the 1600s and should never have been perpetuated by grown adults hundreds of years later. Non-Pagans (primarily American Christians) observe these absolute Pagan traditions by dying and decorating eggs, buying hordes of egg/bunny-themed items, and decorating fancy cakes. However, they typically refuse to acknowledge the Pagan origins and insist it is all about the crucifixion/resurrection of Jesus. While I do not actually worship any deities, I do honour ancient Pagan traditions and I look to them for inspiration and mindfulness. I identify with many old rituals and incorporate them into my life and my practice, primarily by hosting Sabbat/esbat feasts and meditation. For a meditation altar, I chose the colours of light green, light purple, jasmine buds, rose quartz, amethyst, clear quartz, and agates- basically what reminded me of Spring. My wishes were for a season of abundance for my loved ones and myself, and I meditated while thinking of a bright gold light taking over everything. My Eostre sabbat this year took the shape of a housewarming party, and I held it on the same day as Greek Orthodox Easter. I had been craving Greek food for some time so putting together a menu to welcome my friends and family to the new place came easily. All the snacks: varieties of olives, hummus, marinated artichokes and tomatoes, Mediterranean-seasoned veggies, dates, figs, sun-dried tomato jam, etc. Kotopoulo Orzo- baked chicken, sun-dried tomatoes, lemon, artichoke, goat cheese, olive oil, garlic, butter, green onion, dill, oregano, parsley, and orzo pasta. Moussaka with roasted eggplant, zucchini, onions, ground beef, and a tomato-garlic sauce. Karidopita spice cake soaked in honey with ginger, nutmeg, cinnamon, brown sugar, cocoa hazelnuts, walnuts, and pecans. Our cocktail for the evening was Greek sours with Metaxa brandy and organic lemonade. Making creative meals with leftovers on the following day is always a fun challenge for me. This time I made tzatziki turkey burgers with hummus and tons of olives. This is my first published blog in the Sabbat series, but be on the look out for at least seven more, including Samhain and Mabon. Blessed Eostre / Ostara / Easter!